HOW CAN CITIES HELP US ACHIEVE A +1.5C WORLD? 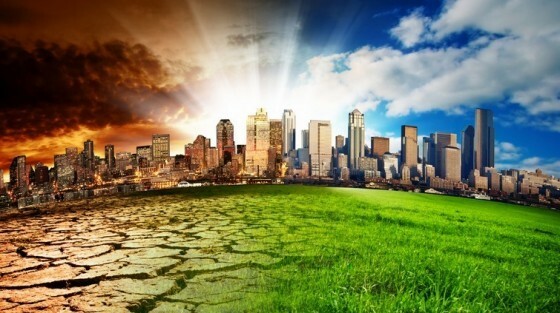 The Pentland Centre for Sustainability in Business is hosting a series of summer webinars focusing on urban resilience, the first of which will explore how cities can help us achieve a +1.5C world. Expert panelists drawn from a diverse range of sectors, including the Mayor’s Office, ICLEI and the World Business Council for Sustainable Development, will provide a different perspective on how cities can help us move towards a low carbon future.